A cute happy new year and thanking you picture to share with your dear friends and family and thank them for their happy new yer wishes. This cute happy new year picture depicts a dancing crowd celebrating the New Year. 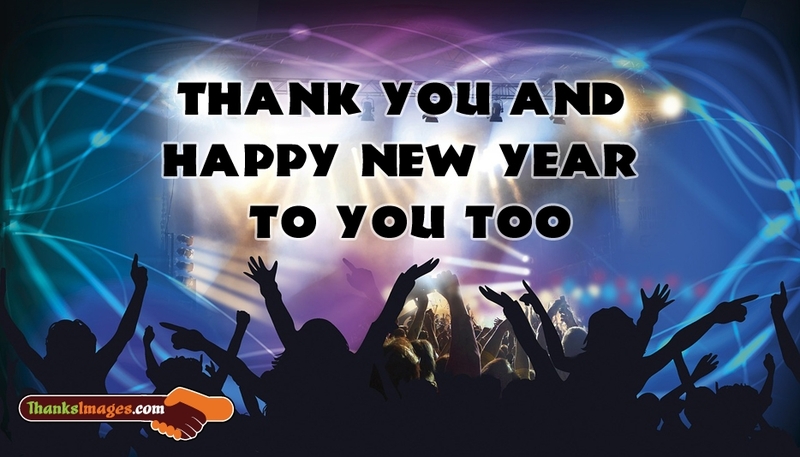 Share this "Thank You and Happy New Year to You Too" picture and make this new year a joyful one.